Invest in Success is a campaign to ensure that our student financial aid system is working for all of us. Successful financial aid needs to support sufficient and equitable participation, timely completion, and full transition from studies into the workforce. The problem is that our current financial aid system is not meeting these targets. It’s time that we eliminate public investment in RESP’s, loan remission programs, and education tax credits, and reinvest in the creation of a comprehensive need-based grants system. It’s time to Invest for Success. So what is the problem with the current financial aid system in BC? Registered Education Saving Plans (RESPs) require that households save for years in advance of a child’s education in order to receive government assistance. Low-income families who need help paying for post-secondary education often can’t afford this investment. This puts the majority of public investment in RESP programs in the hands of wealthy families who can already afford the costs of education. RESPs leave behind struggling students and families, resulting in low participation, completion, and transition rates. Loan remission programs provide financial relief after a student has completed that year or graduated, but it leaves behind students who are struggling to pay the costs of their education right now. This model provides debt relief for students who manage to complete their education, but provides very little benefit to participation or completion rates. Loan remission represents significant government expense without a corresponding change in education outcomes. Education tax credits are complex to understand and are often not used until after graduation. Similar to loan remission programs, this leaves financially vulnerable students without help until they have graduated or dropped out. This provides a financial bonus years after a student’s post-secondary education, but does not improve the number of students participating, completing, or successfully transitioning into the workforce. Public investment in students must produce corresponding outcomes. This is why we recommend the elimination of RESPs, loan remission programs, and education tax credits in order to create a need-based grants system. Need-based grants are targeted to only those students who have financial need, resulting in more students being able to participate in and complete their education, but also representing a much more efficient use of public funds. Need-based grants also allow students and families to engage in transparent financial planning as assistance is provided up-front, before costs are incurred. Through public policy that encourages increased participation and completion rates significantly more students will also have the opportunity to transition into the workforce. BC will need an increasingly skilled and educated workforce for an uncertain and increasingly advanced economy in the coming decades. It’s time to Invest for Success.  To get involved in our campaign for a better financial aid system, or to ask further questions, contact us at campaigns@trusu.ca.